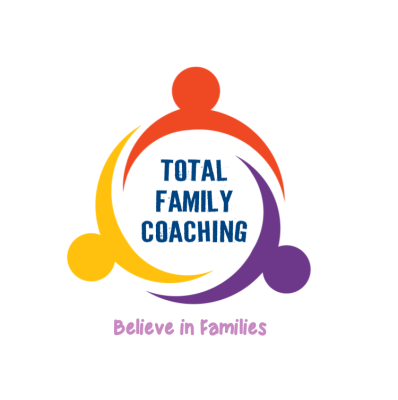 Total Family Coaching & parenting was formed in January 2016 by a group of highly-skilled professionals, with a wealth of experience working with families within local authority context. Our service is designed to provide adaptable and holistic family support and parenting advice, including practical assistance to improve household relationships and environments. We will work with families to resolve a range of issues that are impacting their daily functioning, such as debt, negative child behaviour and mental health issues. Total Family Coaching Service will empower families to connect to local community and universal services.